Perhaps you have taken course through Lynda.com, the online education company focused on educating users in software, creative and business skills. If you are a professor or thought leader, have you ever thought about how to teach a course using the platform? If yes, you will want to listen to episode 44 of the FIR on Higher Education podcast. My guest Deirdre Breakenridge, CEO at Pure Performance Communications, shared her experiences creating a media training course via Lynda.com. In the interview, she discusses how to secure an opportunity to teach a course for Lynda.com, the production process and the benefits for instructors, among other areas. Whether you are a traditional academic or subject matter expert considering how to communicate your message through online course platforms, you will want to learn from Deirdre’s insights. 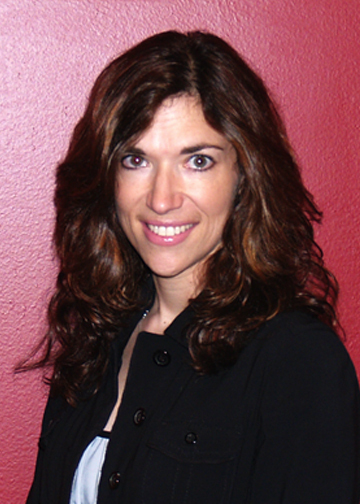 Deirdre K. Breakenridge is Chief Executive Officer at Pure Performance Communications. A veteran in PR and marketing, Breakenridge has counseled senior level executives at organizations including the Academy of Nutrition and Dietetics, Blue Star Veterans Network, Hershey’s, JVC, Kraft, PRSA and Marketwired. Breakenridge is an adjunct professor at New York University (NYU), an online instructor for UMASS at Amherst Journalism Department, and she speaks nationally and internationally on the topics of PR, marketing and social media communications. She is a Lynda.com author with a 30-video course on the Fundamentals of Public Relations.